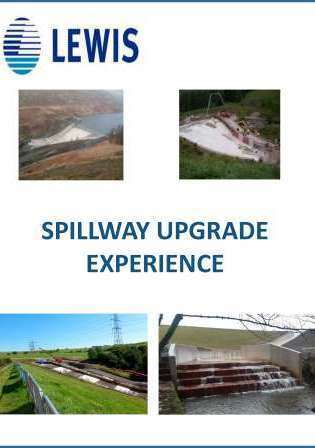 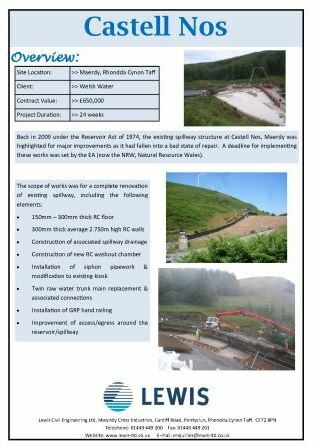 Renewal of the existing spillway structure at Castell Nos, Maerdy. 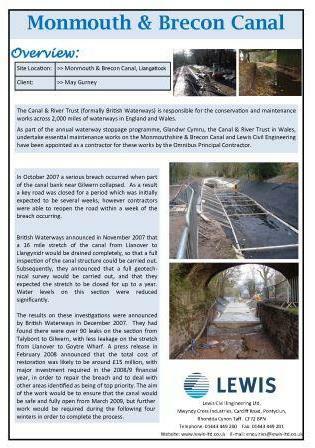 As part of the annual waterway stoppage programme, Glandwr Cymru, the Canal & River Trust, undertake essential maintenance works on the Mon. 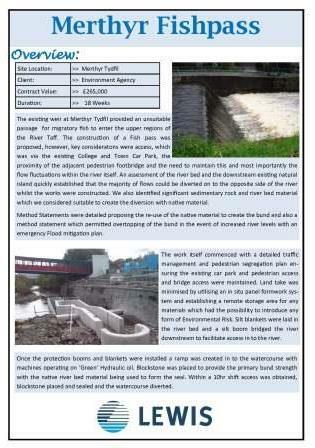 & Brecon Canal. 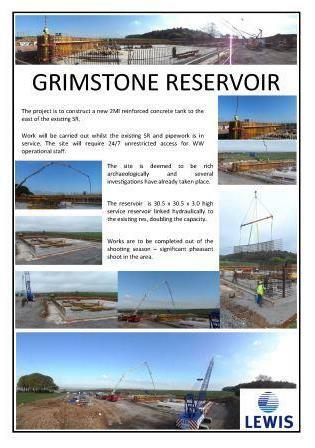 Construction a new reinforced concrete tank to the east of the existing SR.
Storm Retention Chamber: Construction of a Storm Retention Chamber to prevent the overflow spillage of foul water into rivers in storm conditions. 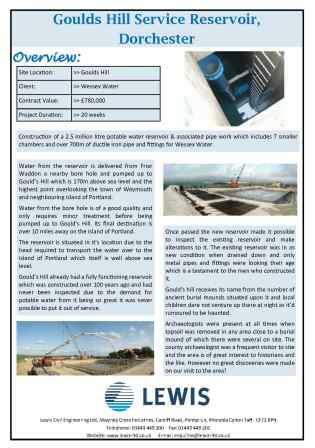 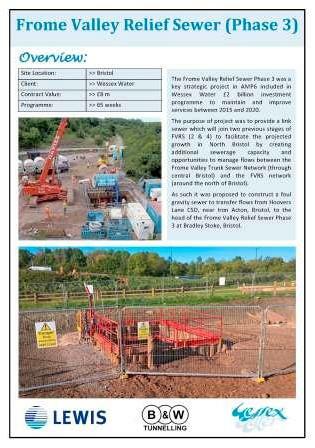 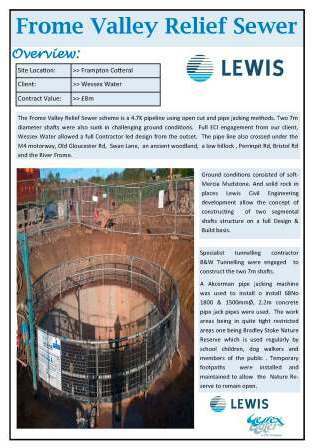 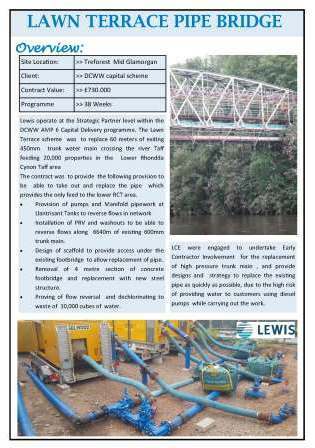 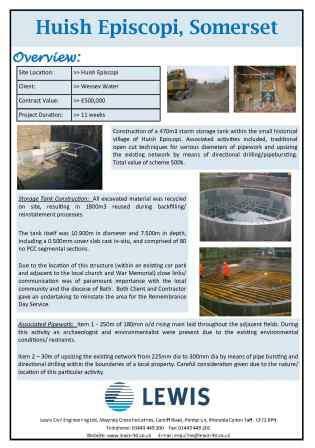 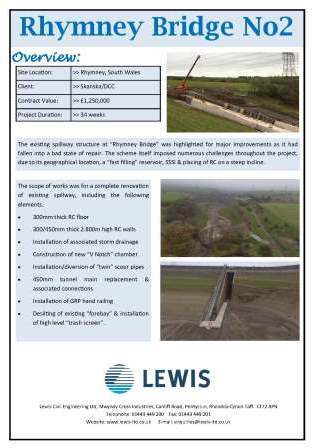 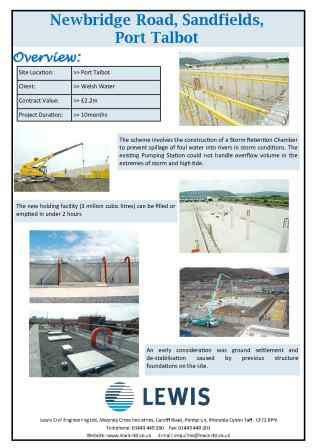 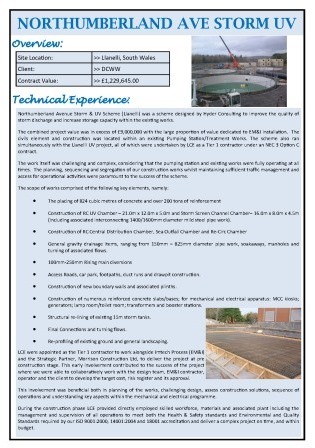 Treatment Works Scheme: Construction of a 2.5 million litre potable water reservoir & associated pipe work. 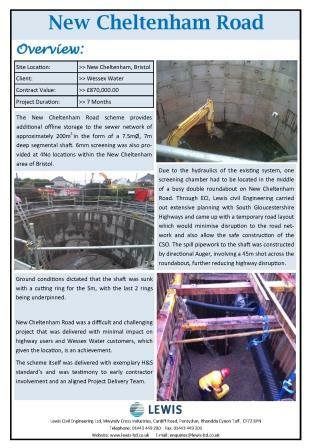 Storage Tank Construction: The construction of a 470m3 storm storage tank within the small historical village of Huish Episcopi. 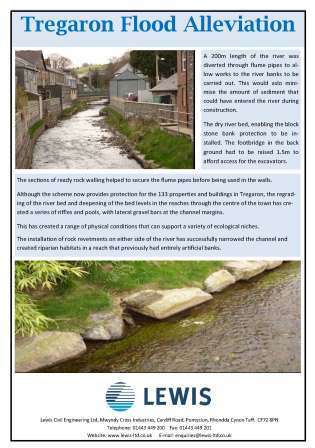 Tregaron previously had a long history of flooding, with up to 133 residential and commercial properties at risk. 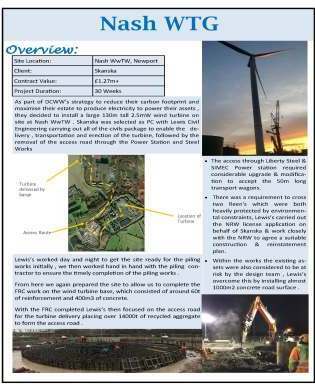 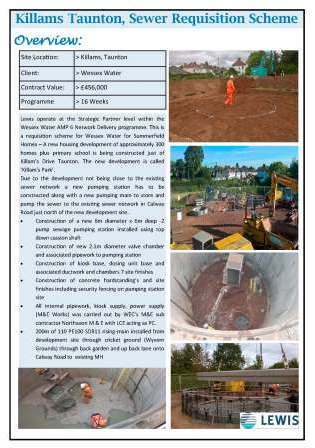 Northumberland Avenue Storm & UV Scheme was a scheme to improve the quality of storm discharge and increase storage capacity within the existing works. 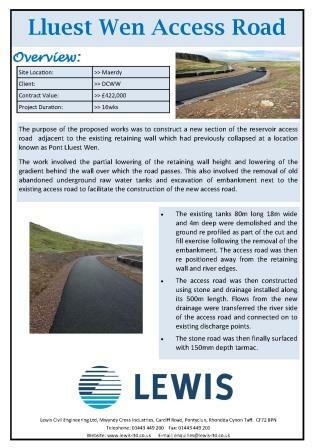 The work involved constructing a new section of the reservoir access road adjacent to the existing retaining wall which had previously collapsed at a location known as Pont Lluest Wen. 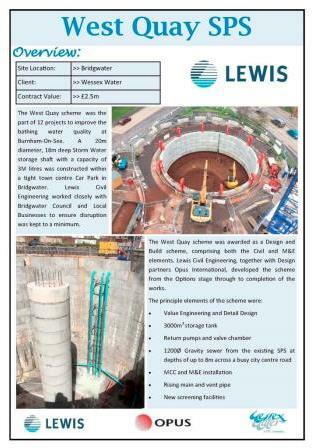 The New Cheltenham Road scheme provides additonal offline storage to the sewer network of approximately 200m3 in the form of a 7.5mØ, 7m deep segmental shaft.